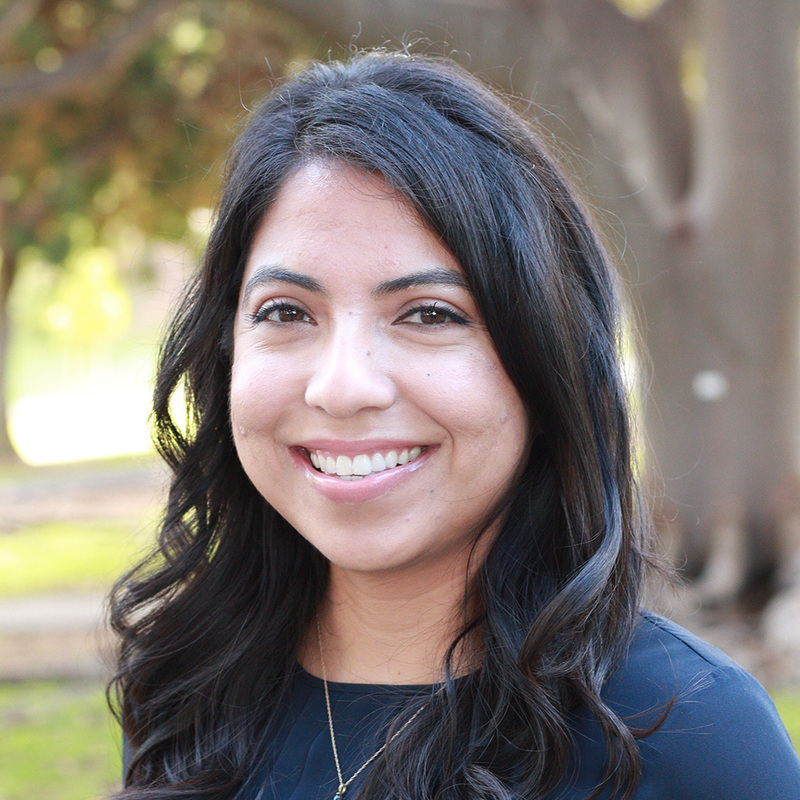 Gabriela Cázares, postdoctoral scholar at UCHRI, has spent her career as an administrator and and humanities scholar focused on bridging broader campus communities. Her research examines literary and cultural narratives as platforms for analyzing violence and trauma. She has extensive experience working with underrepresented populations both within and outside of the university. Gabriela, the first in her family to attend college, received her BA in English and Ethnic Studies from UC Riverside and her MA and PhD in literature from UC San Diego. She manages multiple programs under the Horizons of the Humanities initiatives. This includes overseeing diversity and public humanities projects and building collaborative partnerships across multiple departments throughout the UC-system and surrounding communities.